As an international volunteering organization we have also seen this number gradually increase over the years. Instead of doing a Google search and conducting a survey, we relied on our data. 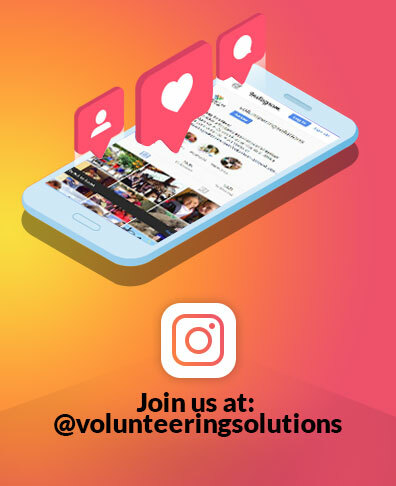 Volunteering Solutions offers global volunteering opportunities in 21 countries around the world. We have a volunteer database of 10,000+ volunteers who have volunteered through us. 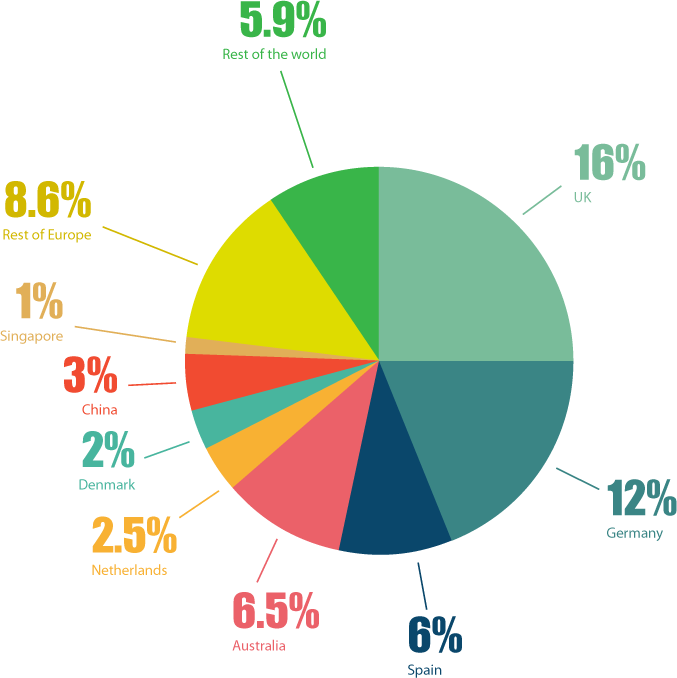 Americans followed by Europeans form the major chunk among other continents to volunteer abroad. Volunteers ask a lot of questions around the weekend travel opportunities around the volunteering program site. Those who come on a 2-3 week volunteer program either extend their trip or want to extend it. Niche programs like Dental Elective, medical and healthcare internship programs have suddenly gained traction. We have been observing an onward trend as far as women volunteers are concerned. Since the inception of Volunteering Solutions, we have observed that women are more likely to volunteer than men. 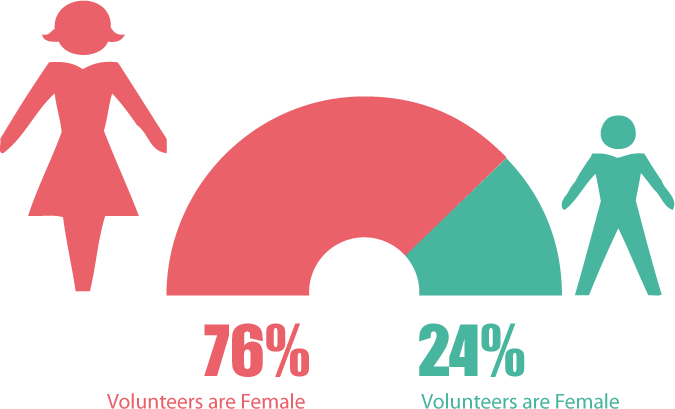 Nearly 76% of our volunteers are female and only 24% are male participants. This trend has been reported by several other sources too, this trend was on a substantial rise from 2011 and has continued into 2014. 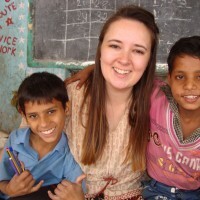 As a volunteer placement organization, VolSol offers multiple volunteering programs globally. 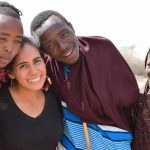 The program includes the likes of Women Empowerment, Wildlife and Conservation, Weekend Tours, Teaching, Summer Volunteer Abroad, Medical Volunteering, Disabled Care, Community Development, Childcare, Medical and Healthcare internship and volunteering and many more. 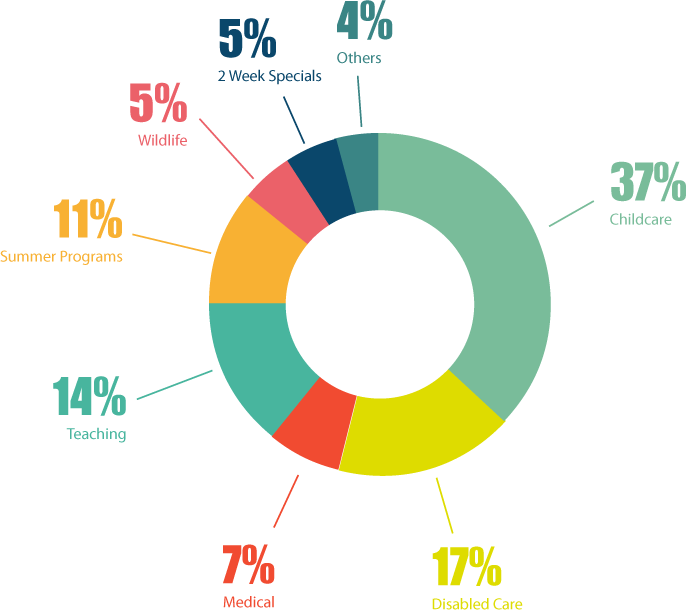 According to the data we have, the most popular program by far from 2007 to 2014 has been Childcare with 37% preference, followed by Disabled Care 17%, Teaching at 14%, Gap year or summer break programs at 11% and 5%-4% for other programs. A quick Google search will tell you that Americans and Europeans volunteer the most, this is our finding as well. Americans stand at 29%, while Canadians come at 7.5%. UK, Germany, and Rest of Europe come to a staggering total of 48.6%. As far as input from our sales team is concerned people from Spain show a lot of interest in volunteering. However, not all end up volunteering. The curve is on a constant rise. We have the Gooverseas 2012 Volunteer Abroad report that was based on Google searches. It was quite evident from the report that India is the most preferred destination for volunteering. This is pretty much in accordance with our results too. Around 30% volunteers prefer coming to India to volunteer. 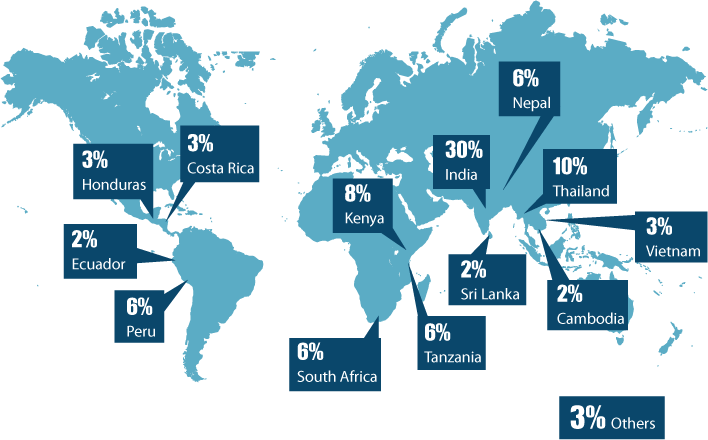 India is followed by Thailand at 10%, Kenya at 8% , Ghana at 7% so on and so forth. 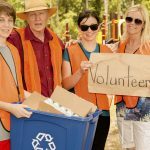 Young adults between the age of 18-25 opt to volunteer the most (41%). 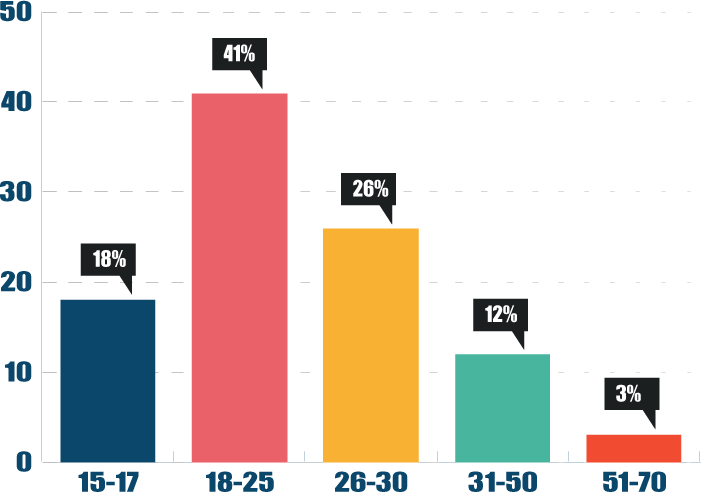 This is followed by adults in their late 20s and early 30s at 26%. People between the age group of 51-70 are unlikely to volunteer abroad, however, we do get continuous if not frequent requests from them. For some or the other reasons their plans do not materialize. So this is a wrap here. Feel free to share this data in your research or report, of course with due credit. To add any observation, please comment.